Last October, Disney released reusable shopping bags available for purchase at the World of Disney store in Disney Springs. Now, these bags are available throughout Disney World and at Disneyland. Catch all the details below. Disney Parks is a shopper’s paradise with hundreds of unique stores that offer unforgettable souvenirs and memorable gifts for loved ones. Guests visiting Disneyland Resort or Walt Disney World Resort now have a new option for carrying home purchases with the release of colorful reusable shopping bags. Available for a nominal fee and offered in three sizes, these reusable shopping bags are made of 80% recycled materials and are similar to reusable bags first introduced at the World of Disney stores last fall. 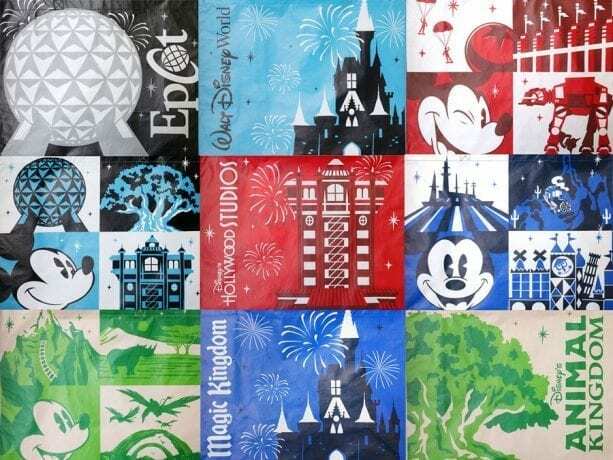 Bags will feature Disney character designs mixed with recognizable icons from Disney Parks and will be found in Disney owned-and-operated shops. At Disneyland Resort, Guests will find four bags – one each for Disneyland park and Disney California Adventure park; a bag for Downtown Disney District and Resort Hotels; and the current World of Disney bag. At Walt Disney World Resort, there will be seven bags introduced: a bag at each of the four theme parks; a bag for owned-and-operated shops at Disney Springs; a shared Walt Disney World Resort-inspired bag for Resort Hotels, ESPN Wide World of Sports Complex and other merchandise locations; and the existing World of Disney bag. Offered as an alternative to plastic shopping bags, the addition of reusable bags will help minimize single-use plastic waste across our global operation and are part of our broader efforts to further extend our ongoing commitment to conservation and advance environmental sustainability goals. We have enjoyed using the bags at World of Disney since last October. To be clear, for now, plastic bags are still available if you do not want to purchase a reusable bag. These bags are being offered as a way to reduce, not eliminate, plastics in the park. The bags cute and colorful designs have become popular trip souvenirs and with their small fee, it easy to collect them all. The small and medium are $1.50 and the large bag is $2.00. 8 – DO buy gift cards to use for your trip. Gift cards are great! 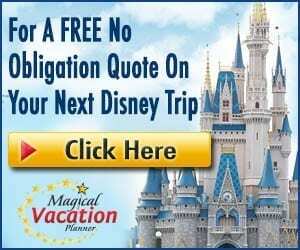 You can put set amounts on them so that you can help manage a budget for you and your kiddos when shopping for souvenirs and various Disney merchandise. You can also ask family members and friends to give you Disney gift cards for birthday gifts, Christmas gifts, etc. 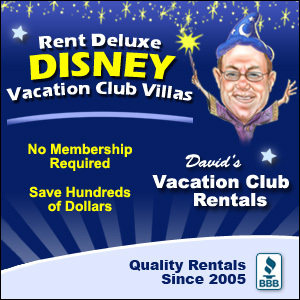 The gift cards are good for just about everything at Walt Disney World, too. You can also buy them for a discount at Sam’s Club or Target. This will save you about 5% of the cost, and every little bit adds up. 7 – DON’T buy the first thing you see. It is important to encourage you and your family to make sure that you don’t make impulse purchases and actually buy the items that you really want. When you arrive, there will be so much amazing merchandise that you will definitely want to buy everything that you see. You will blow the souvenir budget quick if you don’t at least look around a little bit and make sure that you prioritize your spending. 6 – DO hold onto your receipts. It is a great idea to hold onto your receipts for all merchandise purchases. If you decide you want to return an item, Disney is great about honoring returns, especially if you have the receipt. If the item gets damaged while you are on property or goes missing, Disney is also good about replacing the items as long as you have a receipt to show. I usually bring a Ziploc or envelope and stuff all of the shopping receipts in there so that I have them all until we get home. 5 – DON’T forget to ask about discounts. Almost all of the merchandise locations offer a discount of some sort. It could be DVC, Annual Passholder, AAA, Disney Visa, etc. You will definitely want to ask what discounts are honored so that you can take advantage of the best discount available to you. Every little bit adds up, so you want to save money wherever you can. 4 – DO ask about the promotional or limited items in the store. 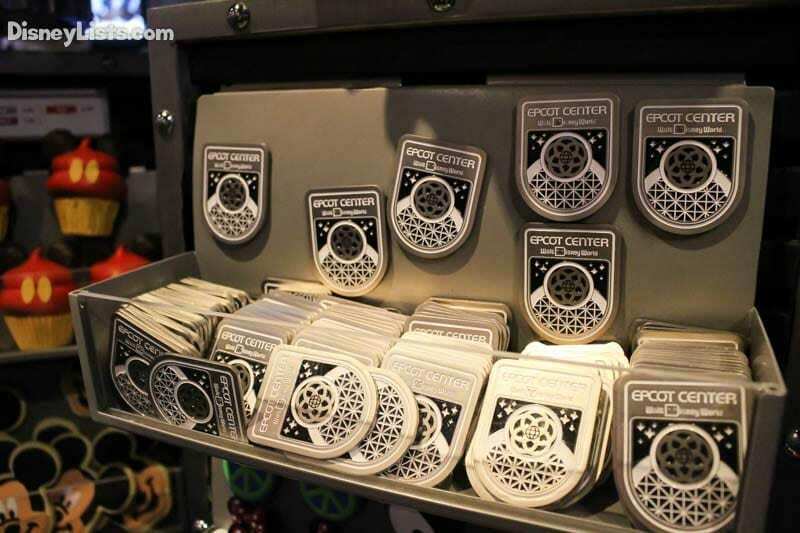 Many of the major stores in each theme park or Disney Springs will have promotional or limited items. There may be limited edition items like pins, Magic Bands, bags, etc. You would likely see some sort of promotional display or signage, but you can also ask a cast member if there are currently any offers. There are also promotional deals where if you spend a certain amount of money, you are eligible to purchase an exclusive item like a blanket, towel, duffel, etc. at a discount. We love snagging these items since they are usually pretty useful items. 3 – DON’T skip over park or attraction themed merchandise that you want. 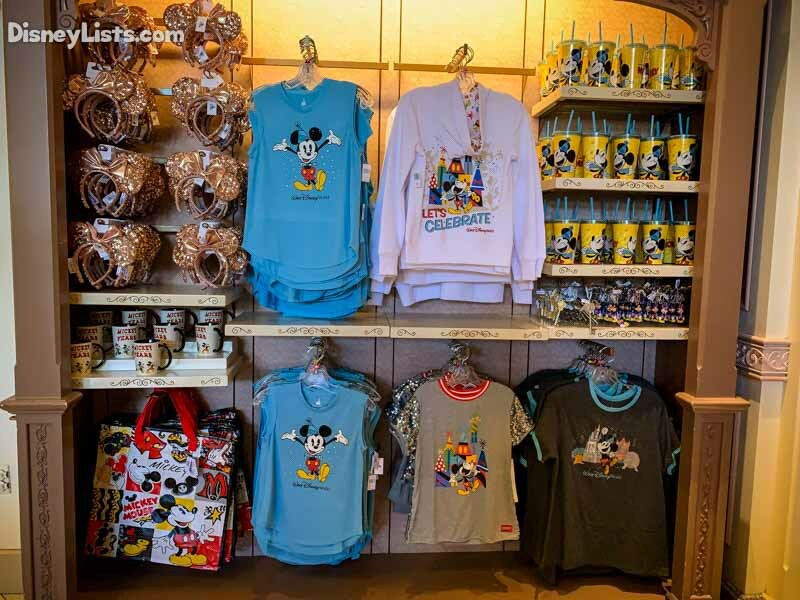 If you are at a specific park or attraction and find merchandise that you want, then you probably should go ahead and grab those items. The generic items are typically found at other stores, parks, and locations. Very specific merchandise limited to certain areas is mostly only found in the attraction area with a few of the common items found duplicated in other shops. 2 – DO use the Shop Disney Parks mobile app. The Shop Disney Parks app is awesome! It allows you to look for specific merchandise and determine exactly which locations have the particular item, and even size that you are looking for. It can save you a lot of time and save you the hassle of going all the way to a location in hopes that they have what you are looking for. Gone are the days of walking to the back of the park in search of an item just to find that it is out of stock. 1 – DON’T carry your bags with you. I can’t stress this one enough. There are service options that eliminate the need to carry bags with you all over the parks. You can either have your packages sent to the front of the park you are in, or you can have them sent to your Disney resort if you are staying on property. This is extremely helpful. 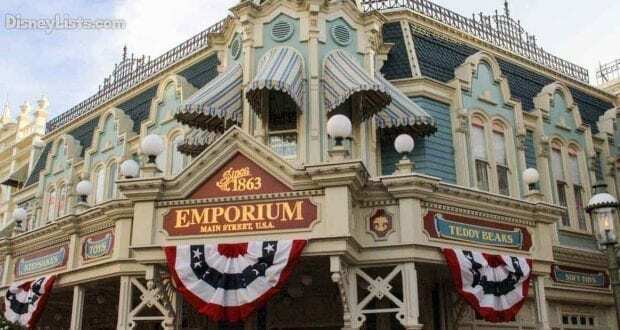 Not only do you get to avoid carrying your bags all over the place with you, but you also don’t have to worry about your items getting stolen, lost or broken as you enjoy the parks for the day. These are amazing services, and they are completely free! Chad and Cindy met during their college days and both being huge Disney fans, it was a match made in heaven. They took their first family vacation to Disney World in 2004. Chad had gone as a child, but this would be Cindy’s first trip-a trip which she had dreamed of since she was a little girl. The trip was magical and began a Disney obsession that hasn’t stopped since. They traveled back year after year, sometimes many times a year. They watched their three kids grow up at Disney and inherit the same love of Disney. In 2010, their dream of living in Orlando became a reality. With Disney World as their backyard playground, they enjoyed even more time in the parks. Friends and family soon made them their go-to-people for Disney advice. With their love of Disney and desire to share that love and knowledge they gleaned over the years, they decided to launch DisneyLists.com in August of 2015. They still can’t believe how lucky they are to have such an amazing opportunity and will continue to share Disney with anyone who will listen!